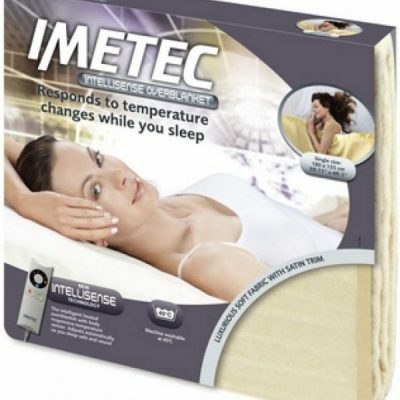 This Single Washable Heated Underblanket is a fantastic way of guaranteeing a warm and cosy nights rest. Not only that, it is incredibly economic to run and easily washed and tumble dry safe. 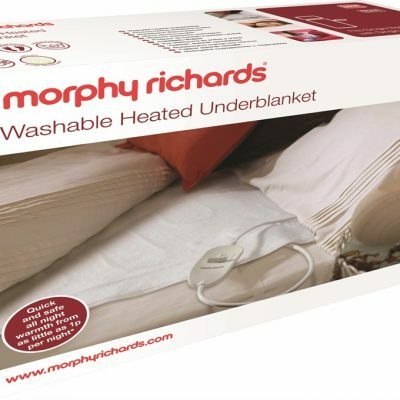 This double Washable Heated Underblanket is a fantastic way of guaranteeing a warm and cosy nights rest. It comes with a multitude of different features including, extra foot warmth and machine and tumble dry safe. This King Size Washable Heated Underblanket is a fantastic way of guaranteeing a warm and cosy nights rest. 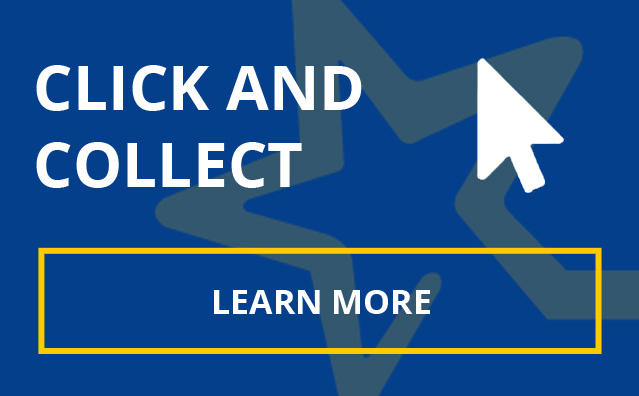 It comes with a multitude of different features including, extra foot warmth and machine and tumble dry safe. This Premium Quilted Underblanket is a fantastic way of guaranteeing a warm and cosy nights rest. 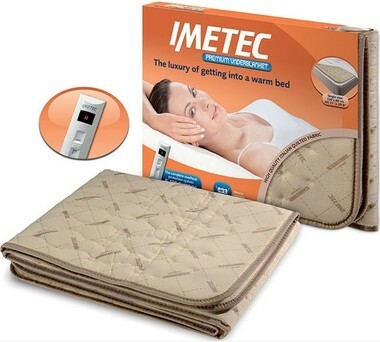 The Imetec 16023 Single Underblanket and sleep on a warm surface all night long. 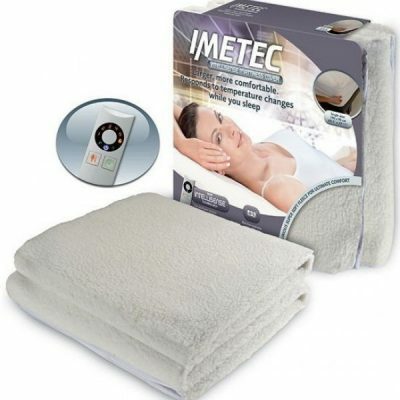 This electric blanket responds to your body heat and automatically adjusts the heat settings. Innovative IntelliSense technology responds to temperature changes while you sleep, maintaining the same level of comfort all night long. Warms up in just 5 minutes! !